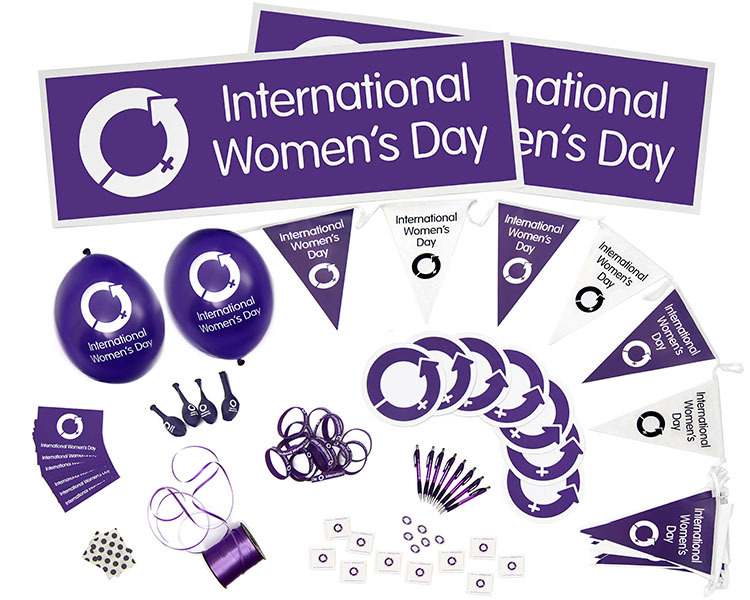 The day comes just ahead of the start of the annual Commission on the Status of Women at the United Nations in New York, the single largest forum to build consensus on Goal 5 of the Sustainable Development Goals. Centurion – The Electoral Laws Amendment Act (Act 1 of 2019) has come into effect from 6 March 2019 leading to a slight revision of the election timetable to bring it into line with the amendments. 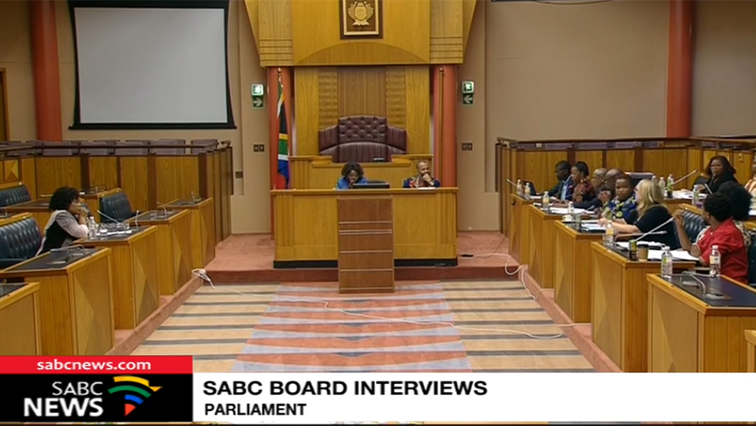 Parliament's Communications committee is interviewing candidates shortlisted to serve on the SABC Board. “Mantuli kai one” is a statement we know all too well, and can never be confused with it being used by anybody else but Mantuli Seakamela. 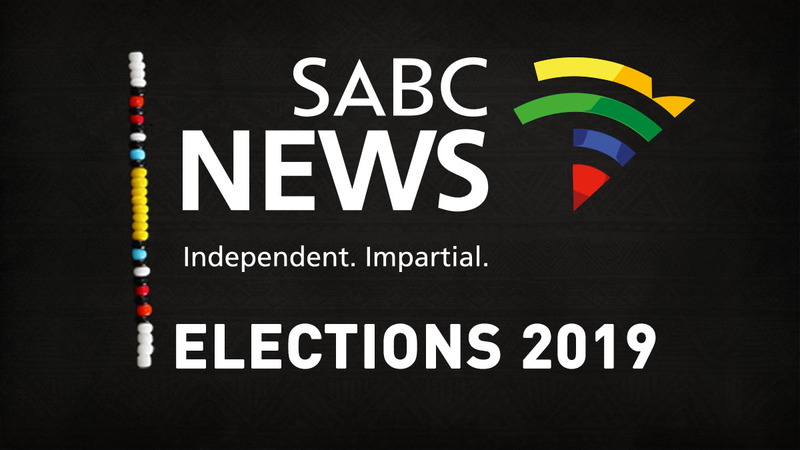 The site also features video and audio of the elections broadcasts and details of upcoming radio and TV shows.